WOOHOO my 100th  episode for IGNITE YOUR LIFE podcast. Sally Saint finds that following her truth ignites her. 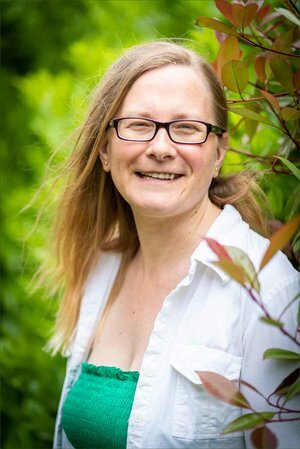 She is an artist, writer, healer and speaker and has worked as an energy worker for over 16 years. Sally parents from the heart and has been so transformed by her mothering journey she now reaches out to support others. Her passion for supporting parents so they make decisions from the heart rather than from what society dictates, is inspiring.